Hi, it's been a while since our last newsletter but I wanted to send out a special edition in time for this weekends Superbowl Sunday. If you're like me you've been stuck indoors a lot this winter due to the extreme cold, but the Superbowl is a great excuse to shovel off the BBQ and make some great grilled appetizers in time for the game. I've handpicked several of my favorites below that I'll be grilling this Sunday but if you'd like to see everything just click here and go to the main Grilled Appetizer page. We've got everything from Grilled Wings (3 different flavors) to Pizza, Scallops and Shrimp to Stuffed Mushroom caps. 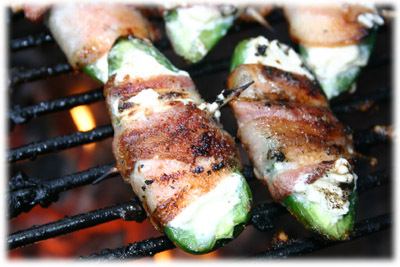 Easy to make and quick to grill you scoop out jalapeno peppers, fill them with a little cream cheese, wrap in bacon and on the grill they go. I learned early on to make twice as many as I thought I'd need since they really go quick. It's not unusal to have guests hover near the grill just waiting for them to come off. These are really great for Superbowl apps. Here's another easy one, which is great because it gives you more time to spend with your company and less time cooking. One of the secrets to this recipe (and what makes it ready to serve as soon as you make it) is Italian dressing. 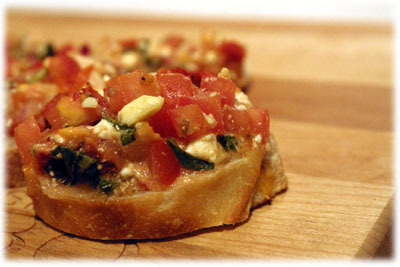 Another appetizer that goes fast. 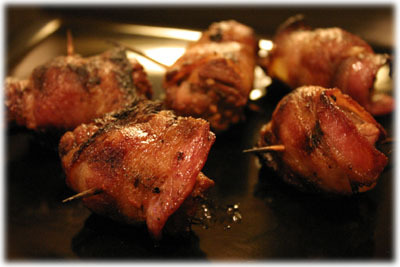 Marinated party skewers of tender juicy beef tenderloin cubes, wrapped in bacon and grilled. A friend gave me this recipe and I can't get enough of it. 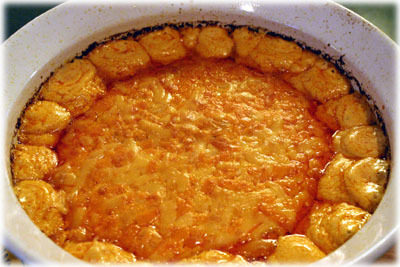 This dip has all the flavors of Buffalo Chicken Wings and is served hot with chunks of naan bread and tortilla chips. Superbowl Sunday just isn't the same with a spicy dip like this one! Until next time, enjoy these special Superbowl Sunday appetizer recipes and feel free to share this newsletter with your friends.